Beach Studios and The Corner Shop share a large collaborative space overlooking the water. 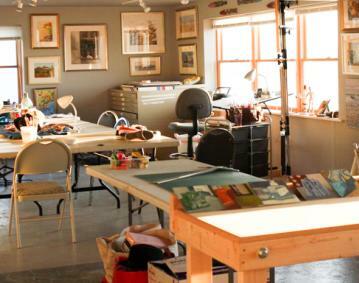 The gallery and studios feature the work of a dozen local artists. 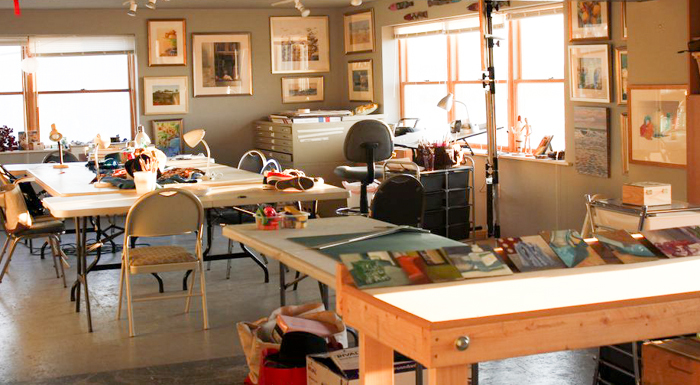 Customized framing, classes and workshops offered.